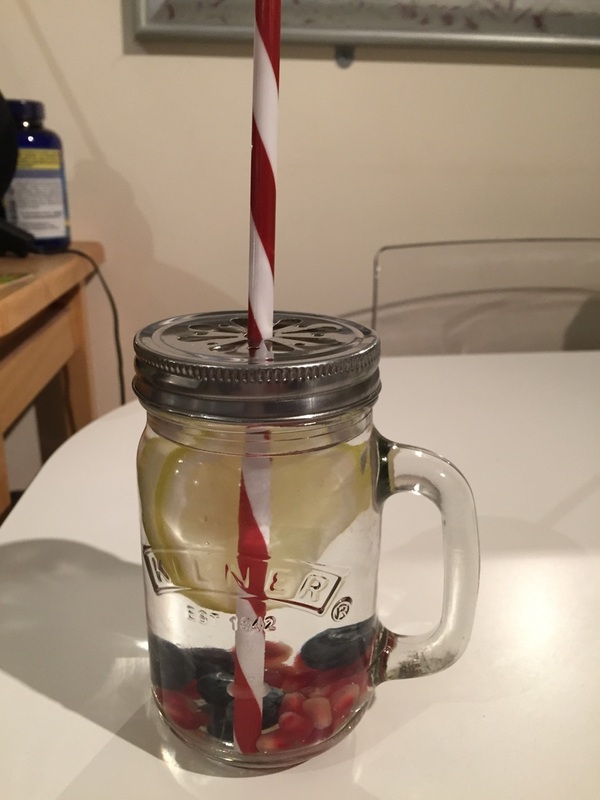 If you want to make drinking water more palatable I find this helps - I use what ever I have handy - lemon, lime, blueberries, mango, pomegranate seeds, cucumber - and pop them in the bottom of a 400ml kilner glass jar & add filtered water. The straw makes all the difference & I'm finding this way I can drink my 2L no problem. I also have a jar at work & take chopped up fruit with me then use the filtered water dispenser in the office.